Owning a 1080p HDTV without a Blu-ray player is a lot like owning a Camaro without ever getting past half throttle. You’ll never really know what it’s capable of until you put the pedal to the metal (or connect the HDMI cable, as the case may be). With Blu-ray players now as cheap as $100, you don’t have much of an excuse not to see what she can do. But not all Blu-ray players are created equal. Before you go out and grab the cheapest you can find, check out our quick and dirty guide to picking the best for your needs. As little as a year ago, Blu-ray buyers had to worry about “player profiles.” If you bought a Blu-ray Profile 1.1 player, you couldn’t take advantage of features on Blu-ray Profile 2.0 discs, like watching additional content from the Web. Fortunately, those hellish days of compatibility are pretty much over. Almost any player you can buy today (including those $100 models) supports the latest Blu-ray Profile 2.0 standard, also known as BD-Live. 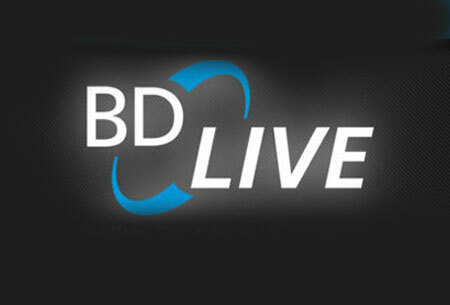 Old models are still floating around, though, so make sure to look for BD-Live support before buying. 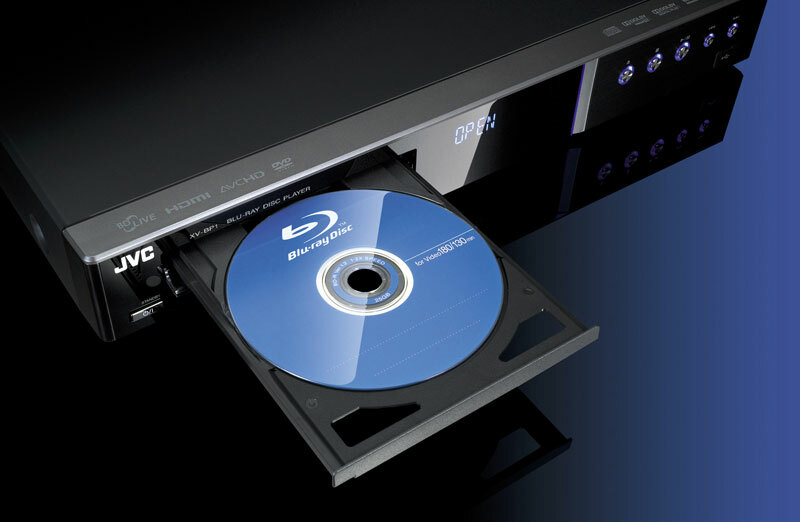 All modern Blu-ray players will play DVDs and CDs. But what about photos burned onto a DVD? What about DivX rips on a USB thumb drive? What about streaming Netflix movies from the Web? All these features can make a huge difference if you plan to use your player as a digital media hub and not just a Blu-ray player. Carefully check the spec sheet on your Blu-ray player to make sure it will play the files and formats you intend to use it with. 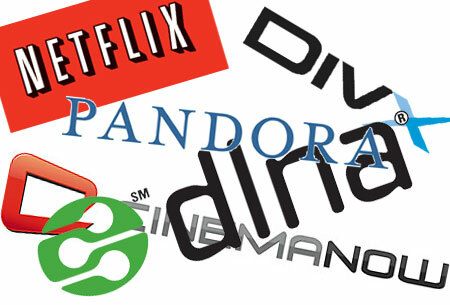 You can find a list of players compatible with DivX, CinemaNow, Pandora, DLNA and Netflix on their respective Web sites. One form of compatibility consumers seldom consider until it’s too late is CEC: Consumer Electronics Control. This rarely-discussed standard allows the remote for one piece of equipment – like your TV – to control another piece of equipment – like your Blu-ray player – via the HDMI connection between them. Unfortunately, every manufacturer has its own name for the same technology (Samsung Anynet, Sony Bravia Sync, Panasonic Viera Link, etc.) and most of them aren’t compatible with one another. Check your HDTV to see if it offers CEC, and consider buying a Blu-ray player of the same brand if it does. We’ve found using one remote for both devices – often with on-screen menus to make it even more intuitive – extremely convenient.